I just pitted out thinking about it. 1. The sound of cicadas signaling a 100+° day. 2. This has become an everyday occurrence. 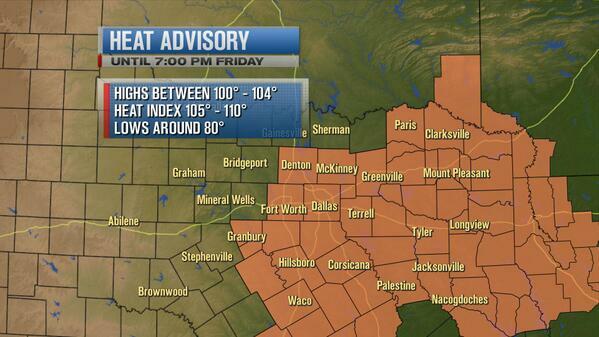 A Heat Advisory is in effect for much of N Texas through 7:00 PM Friday. Stay hydrated, check on kids & neighbors. 3. 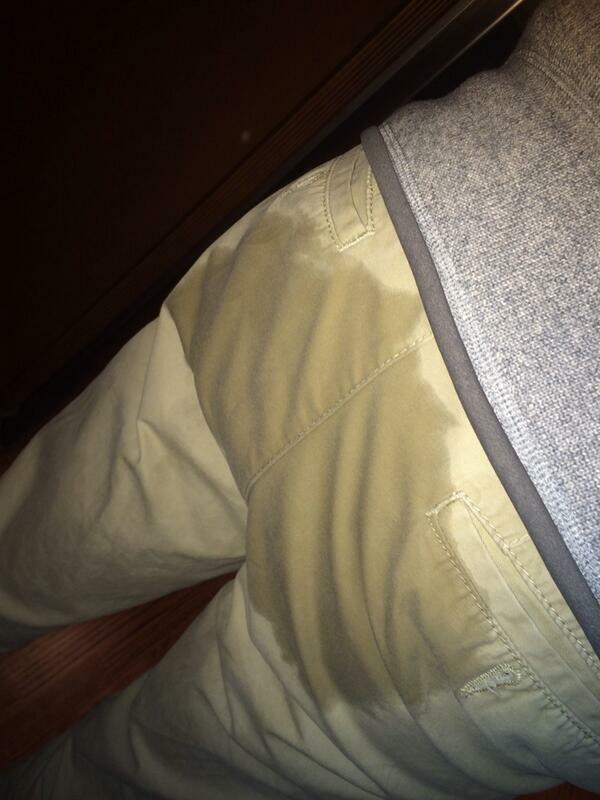 The sad reminder of how hot it is when you exit a movie theater. 5. There are no words for the humidity. 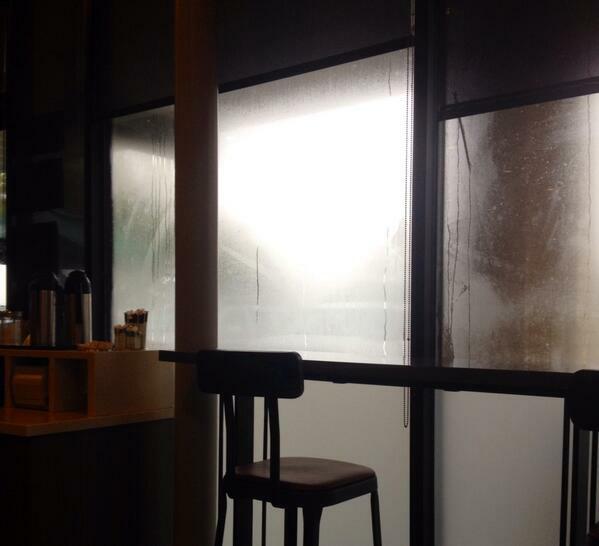 Things I will not miss about Texas, humidity levels of a sauna. 6. The backdraft upon opening your car on a hot summer's day. 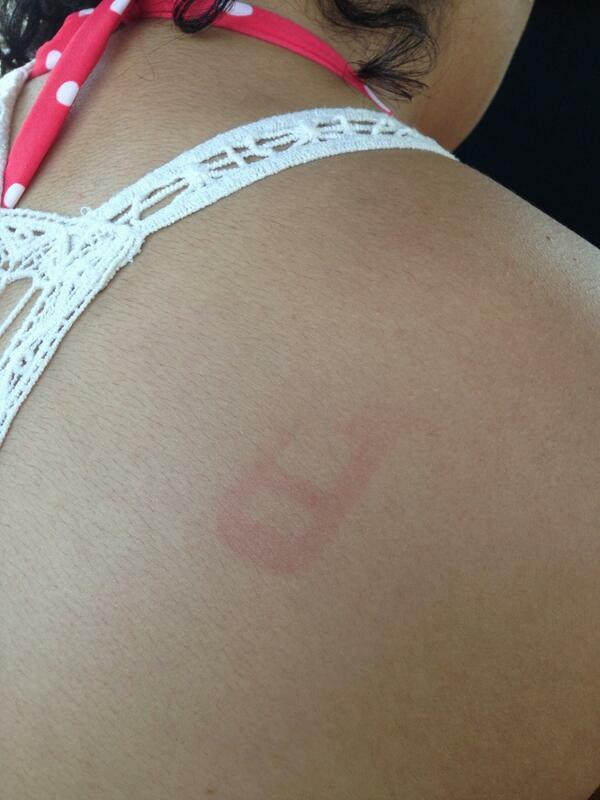 Bahaha it&#39;s that hot outside that my little kimmy got a car seatbelt burn. ! Bahaha it's that hot outside that my little kimmy got a car seatbelt burn. ! 8. ...followed up by the slow burn of a piping-hot steering wheel. It&#39;s so hot outside that the steering wheel is melting to my hand. It's so hot outside that the steering wheel is melting to my hand. 9. Activities can only be done at night or early in the morning. 10. Having sweat in all the wrong places. 11. Taking your chances on encountering poisonous snakes to float the river. More floating on Guadalupe River!!! Doesn&#39;t get any better than this!! 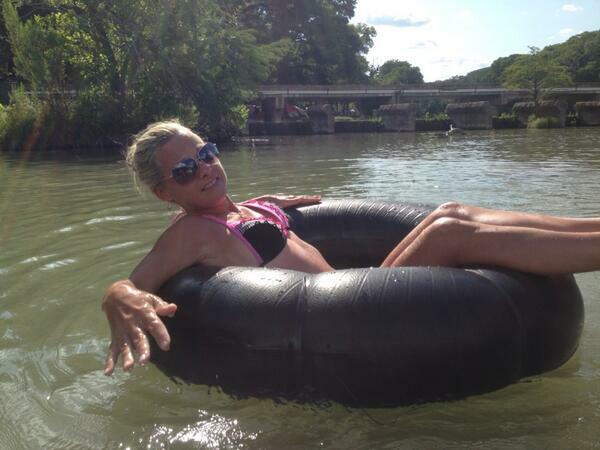 More floating on Guadalupe River!!! Doesn't get any better than this!! 12. Facing the harsh reality that this is your life FOREVER. When I lived in NJ and it hit 100&deg;, everyone called it a heat wave. 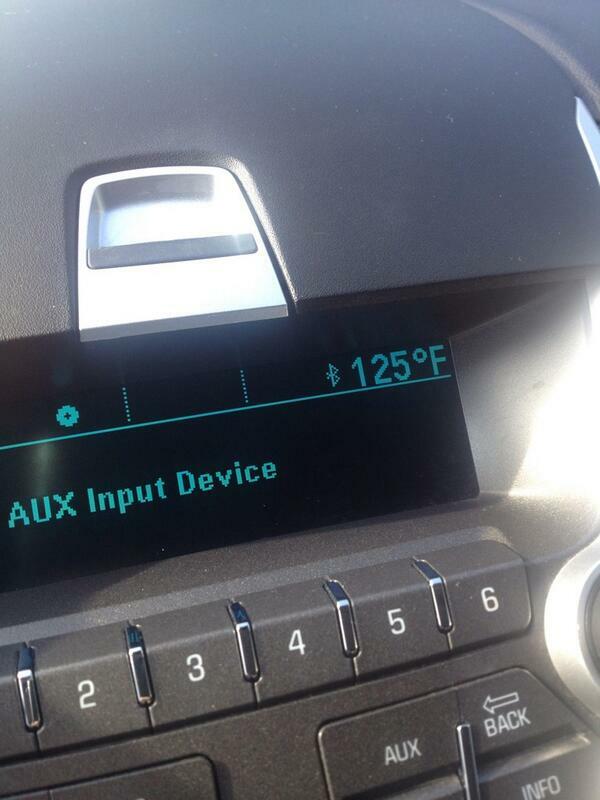 Now I live in Texas and we just call it summer. When I lived in NJ and it hit 100Â°, everyone called it a heat wave. Now I live in Texas and we just call it summer. 13. 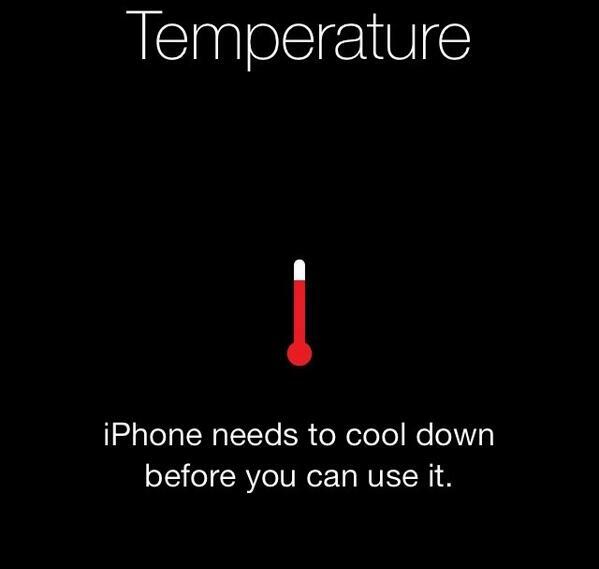 Lounging outside for a hot minute and getting this devastating message on your phone. Wow leaves my phone in the car today and this comes up HAHAHA. THE HEAT WAS TOO REAL. 14. There is an unwritten competition on whose car can get the hottest. My car can be a little melodramatic at times. 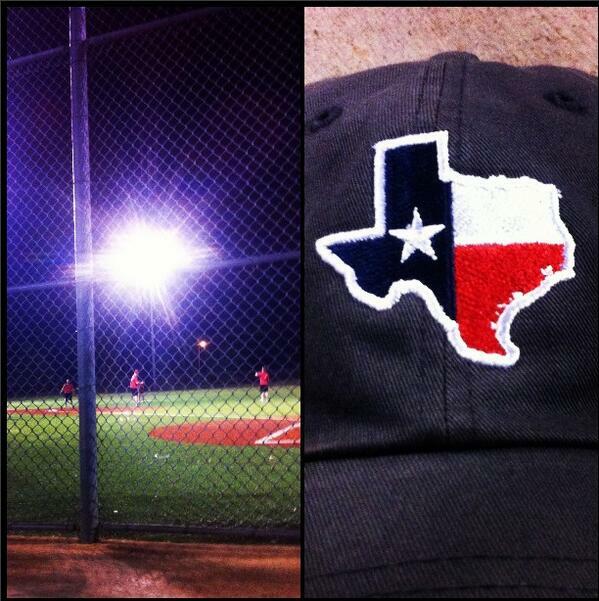 #texas #heat. And yes, it&#39;s a badass Chevy Exquinox. My car can be a little melodramatic at times. 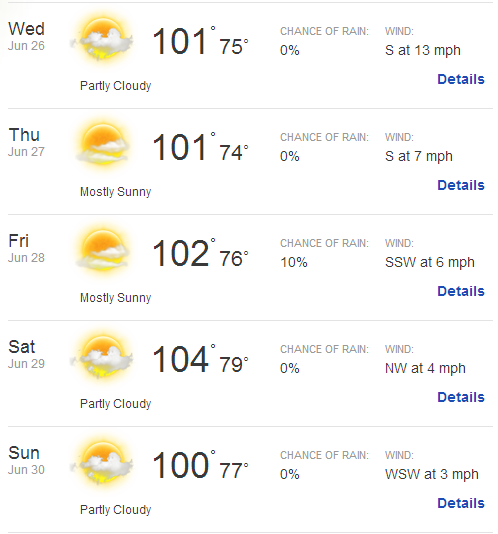 #texas #heat. And yes, it's a badass Chevy Exquinox. 15. The astronomical price of your summer energy bills. 16. Being so fed up with the humidity that you've considered shaving your head. 17. 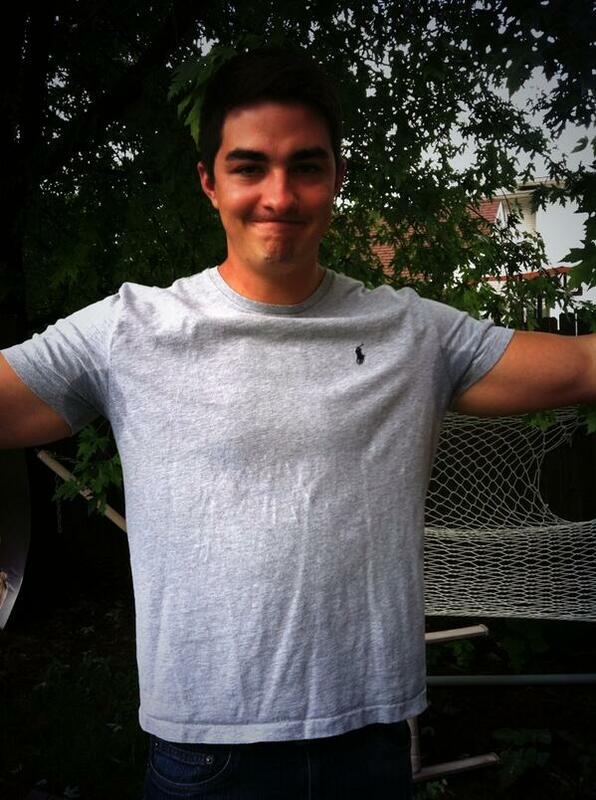 Gray shirts are an absolute no-go. 18. You're constantly nauseated because of your loss of water and dehydration. 19. You end up spending stupid amounts of money at Sonic every day to get an Ocean Water or Cherry Limeade. 21. Feeling your hair stuck to the back of your neck. 22. The sidewalk being so hot you can use it as a cooking surface. 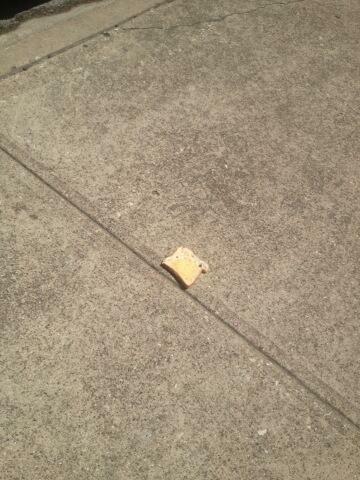 Sidewalk Toast. Just another Monday afternoon in Deep Ellum. 23. 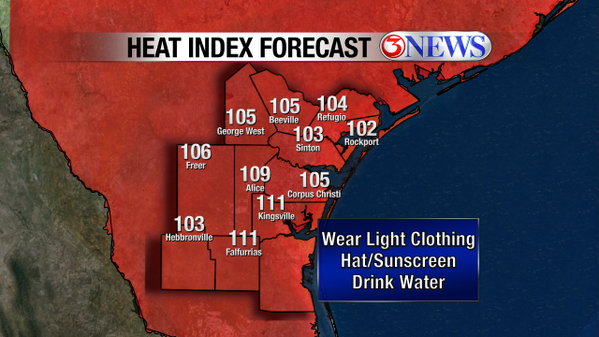 Heat stroke is such a BFD, someone had to invent Heat Stroke Prevention Day. 24. 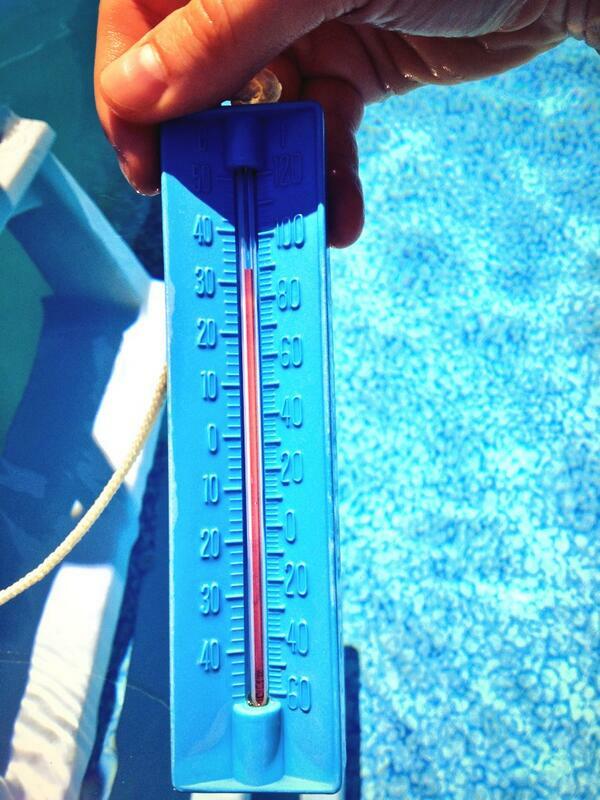 You are in disbelief when you hear your friends up north complain about it being 80 degrees. 25. Attempting to cool off in a pool or lake that the heat already got to. 26. 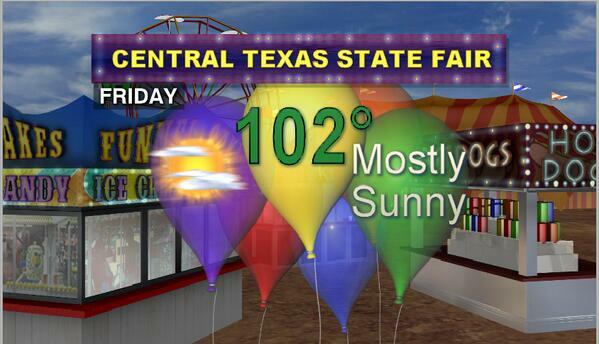 Going to the fair can mean risking your well-being. 27. The heat even got to Big Tex. RIP, YOU GEM OF A MAN. 28. 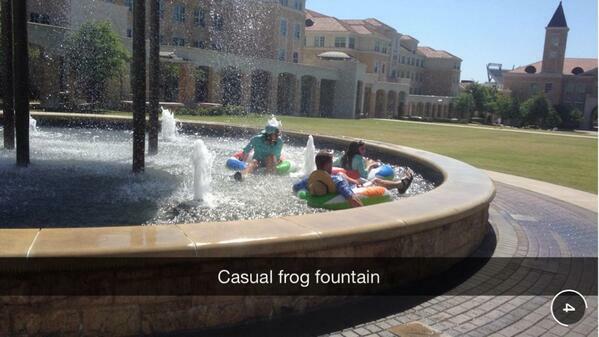 People resort to swimming in public fountains.